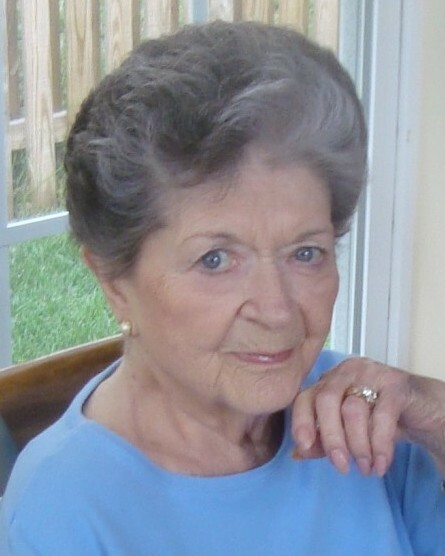 Edith Carter Branscome, 90, of Fredericksburg passed away Monday, February 11, 2019 at Spotsylvania Regional Medical Center. Mrs. Branscome was a lifelong resident of Fredericksburg. She retired from the Fredericksburg Auto Auction. Mrs. Branscome was a member of the Elks Lodge Lady Auxiliary, Fredericksburg Baptist Church, and she was a sports enthusiast. Survivors include her nieces, Vanessa Carter (Joe), Karen Neuharth (Clark) and Jeri Lynn Tucker (Fred); nephews Rick Peters (Donna) and Chris Peters (Kathy); grandchildren Sam, Sean, Bonnie, Shannon, Thomas, Sam, Chloe, Sarah, Christina, Deborah, Grayson, Riley and Jaxen; and many cousins. She was preceded in death by her husband, Herndon Branscome; and parents Massie Carter and Thelma Olsen. The family will receive friends from 6 to 8 p.m. on Friday, February 15 at Covenant Funeral Service, Fredericksburg. A service will be at 10 a.m. on Saturday, February 16 at the funeral home. Interment will follow in Sunset Memorial Gardens. In lieu of flowers, donations may be made to a veteran’s organization of one’s choice.